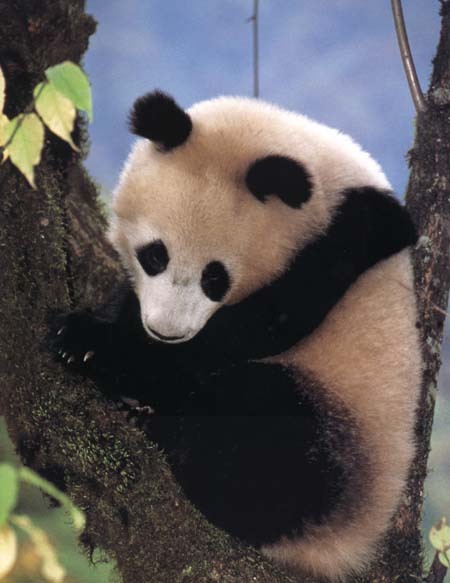 Pandas face the problem of the bamboo flowering cycle. At regular intervals (ranging from 10 to 100 years depending on the species), bamboo plants flower over large areas and die. Although they regenerate from seed within a year, it can take up to 20 years before the bamboo can support a panda population again. When the bamboo in one area flowers, pandas have to move to other areas where this has not happened. Historically, this was easy, but as the human population expanded, more forests have been cleared for agricultural purposes, or for the collection of fuelwood and timber. At the same time, more human settlements and roads have been built. Together, they make panda migration much more difficult, leaving pandas restricted to islands of forest.